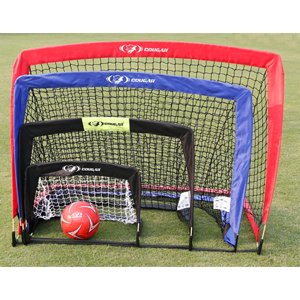 We are manufacturers, suppliers and exporters hockey goal post and handball goal post. 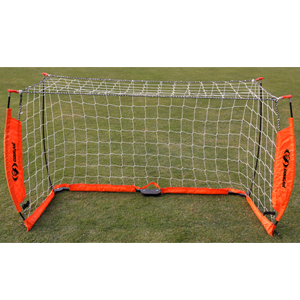 Easy to assemble, our high quality goal post comes with a net, fast clips, ground staples and a carry bag that can be re-sized to a whole host of sizes.These range of goal posts are reasonably priced and can be delivered within a stipultaed time frame..
12x orange "No-go zone" vinyl strips • 3x blue "Restart" vinyl discs • 6x steel pegs to use on grass • Available in black or multi colour • Handy shoulder bag to contain everything . 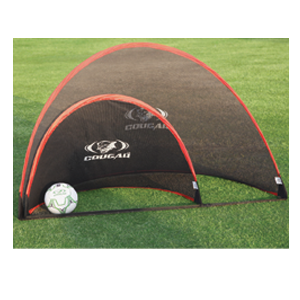 Made of extra heavy mesh with heavy duty nylon fabric on sides •Easy pop-up design •Available in Small, Medium, Large . 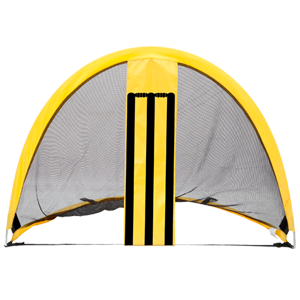 •2-in-1 quick pop-up goal •Made of waterproof fabric and heavy duty mesh •Light weight and folds easily in a compact bag •Comes in 5'x3'"
Dual purpose goal Stumps on one side and Goal post on the other • Comes packed in a bag GP 008 Senior 6’x4’ (1.8mtrx0.9mtr) . 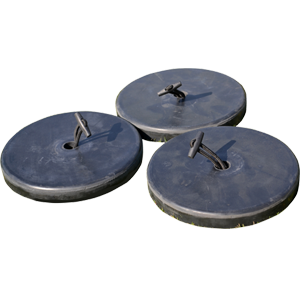 3x 1 kg Corner Rubber weights for multi surface. 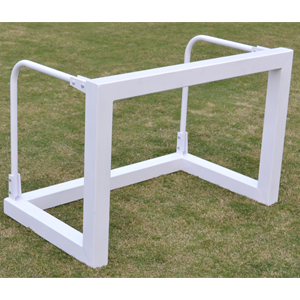 120cmx80cm Easy to assemble Powder coated Finish . 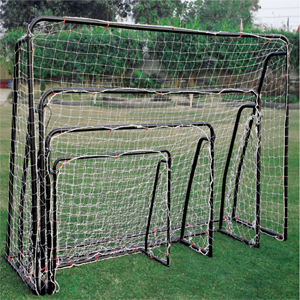 Sets up in 60 seconds without the use of tools or heavy steel crossbars •Special clips are included to attach the net to the highly durable light weight FRP rods •Size available - 6'x4’ , 5’x 3’ . 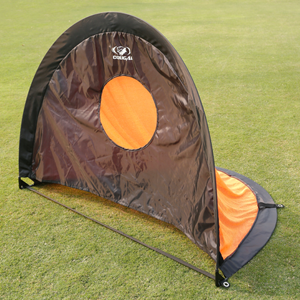 Made of 80 mm square section steel.Official size 3 x 2 x 1 meter.Available in steel and aluminum.Fully Collapsible. 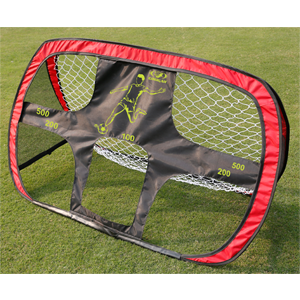 Made Of Heavy Duty Cloth.Great for Goal Practices.Available For. 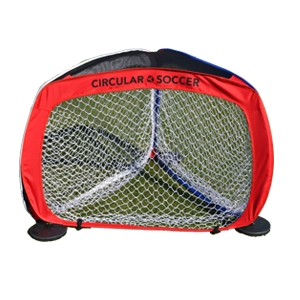 Fully collapsible, assembles easily by itself • Could be used for backyard soccer or playing at the beach. • Comes packed in a bag • Comes in 3 sizes . 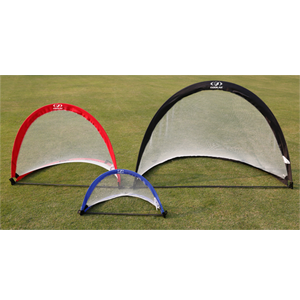 Heavy duty Plastic construction • Snap hook holds firm • Includes net, fast clip, ground anchor & a bag . 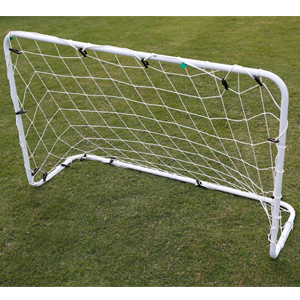 New shape as per regulations • Heavy duty Plastic construction • Snap hook holds firm • Includes net, fast clip, ground anchor & a bag. 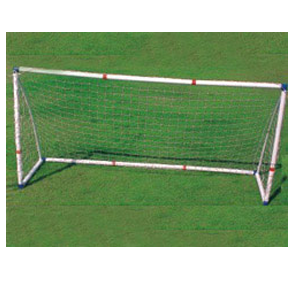 NFD-125: 5m x 2m . 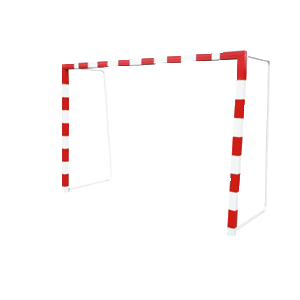 •1mx1m •Made of 80mm x 80mm Aluminium pipe . 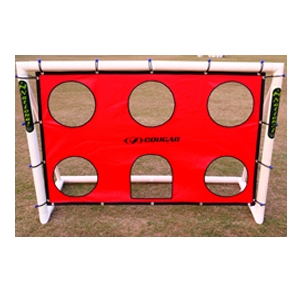 •MEDIUM - 3' x 2'3"
•XL - 4'3" x 3'6" . 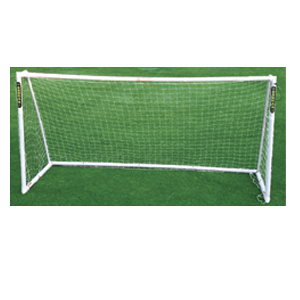 Dual purpose goal •Goal post on one side and target shooter on the other • Comes packed in a bag GP 006 Senior 6’x4’ (1.8mtrx0.9mtr) . 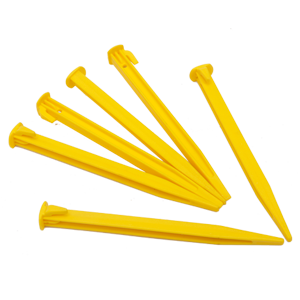 8" plastic net pegs Set of 10. 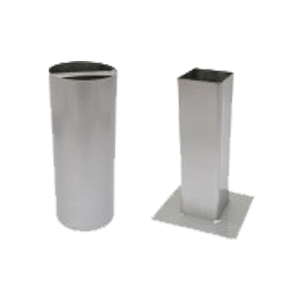 Can hold 100mm x 120mm pipe hTop quality Galvanizing. 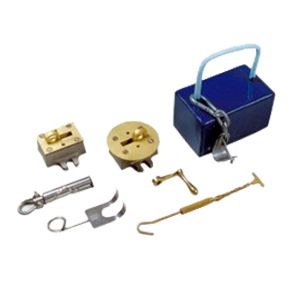 h17 kg solid steel construction hComplete with attachment to hold upto 35 mm thick tub.